I love rolling out of bed to the start-line of any race at Prospect Park in Brooklyn. Otherwise my favorites are all CX races. The trouble is, picking between Nittany Lion Cross, Charm City, The Gran Prix of Gloucester, and Northampton would be sacrilege--and you couldn't make me choose one above the other. 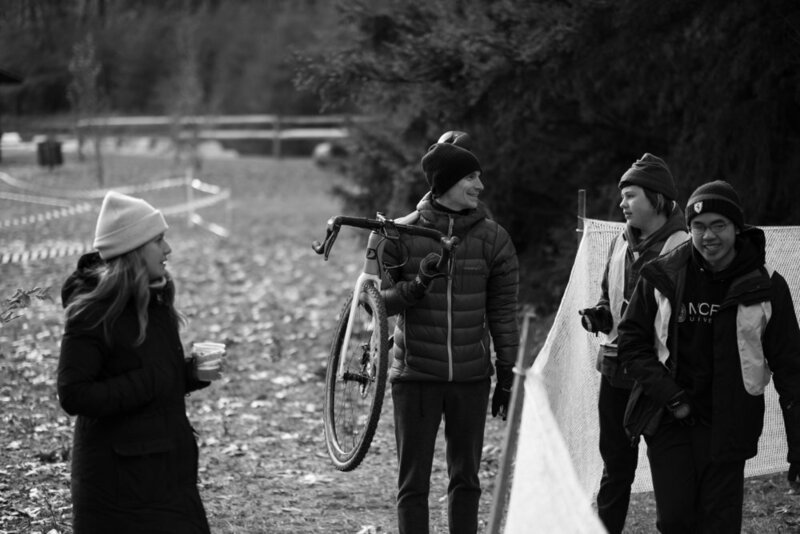 Rasputitsa, The Bear Mountain Classic, Giro del Cielo, Nittany Lion CX, Charm City, and so on.